As the weather hots up in Monaco, it’s time to start thinking about the perfect summer pursuit of lying on a beach before diving into the Mediterranean Sea. 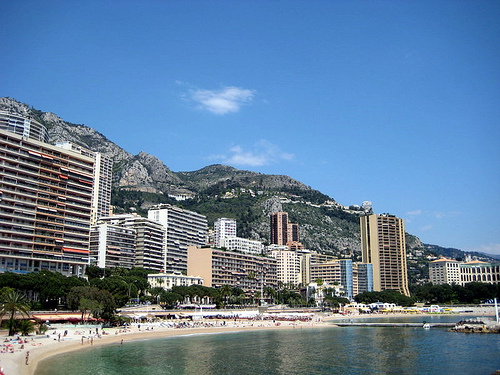 And believe it or not, the densely populated Principality of Monaco – more famed for its Casino, F1 circuit, and status as a tax-free haven than for its natural beauty spots – possesses some wonderful beaches. 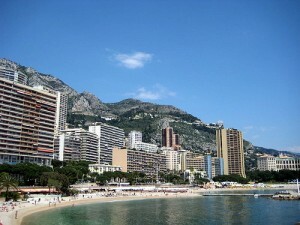 The tiny, yet perfectly formed Principality of Monaco really does seem to have everything going for it. Located on one of the most beautiful coastlines in Europe, nestled cosily between France and Italy, Monaco boasts some of the best restaurants, the classiest shops and now one of the most ambitious football teams in the world.